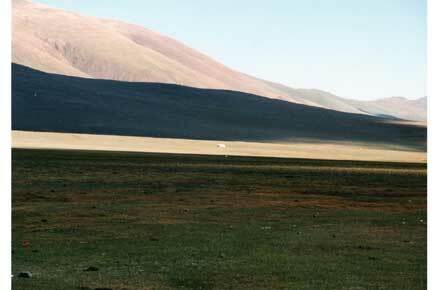 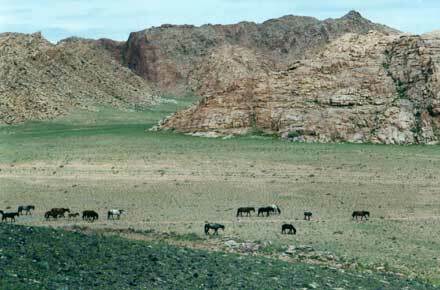 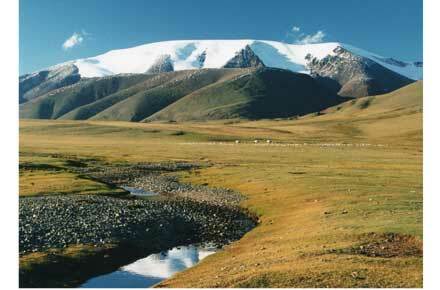 Magnificent mountains in remote western Mongolia. 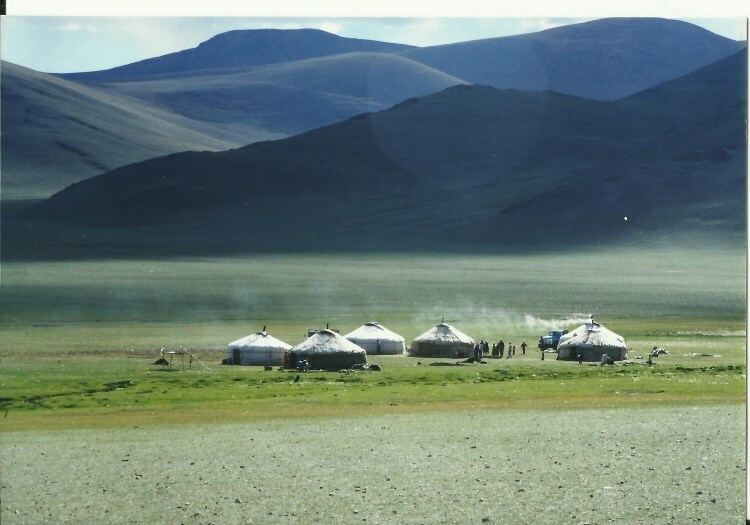 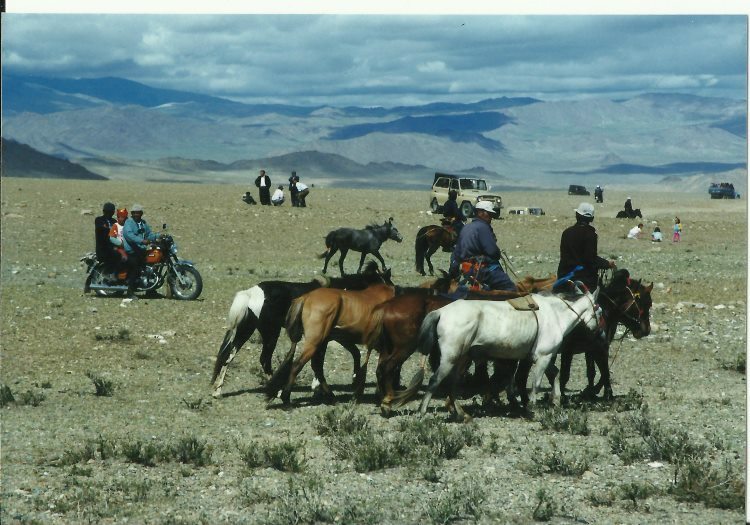 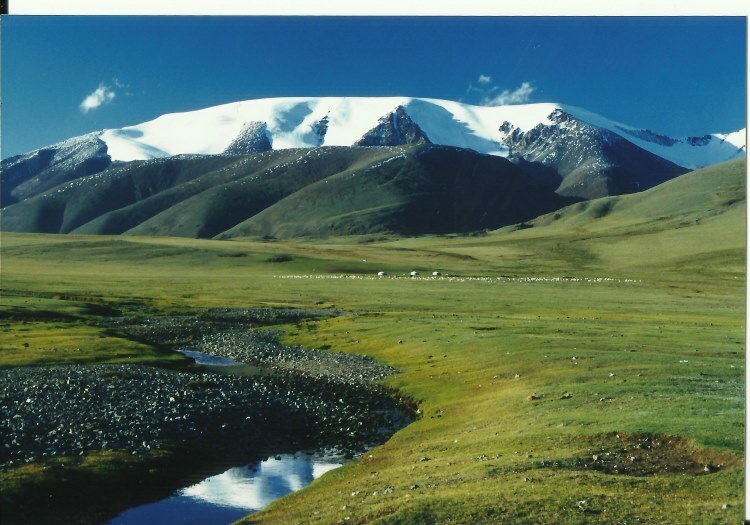 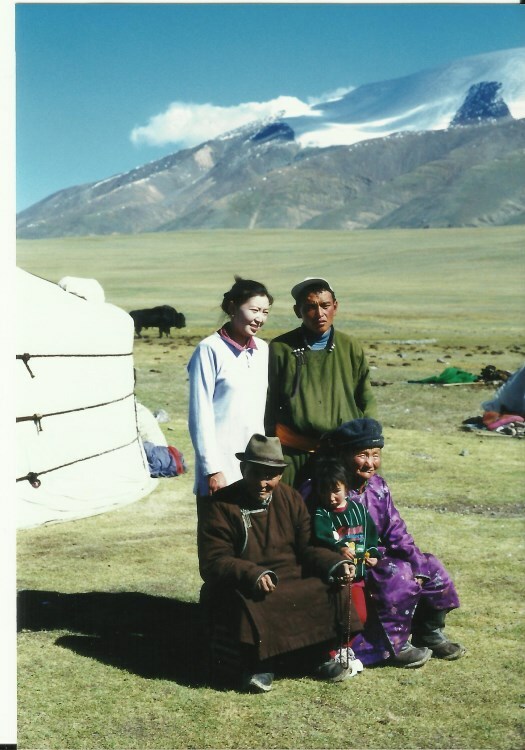 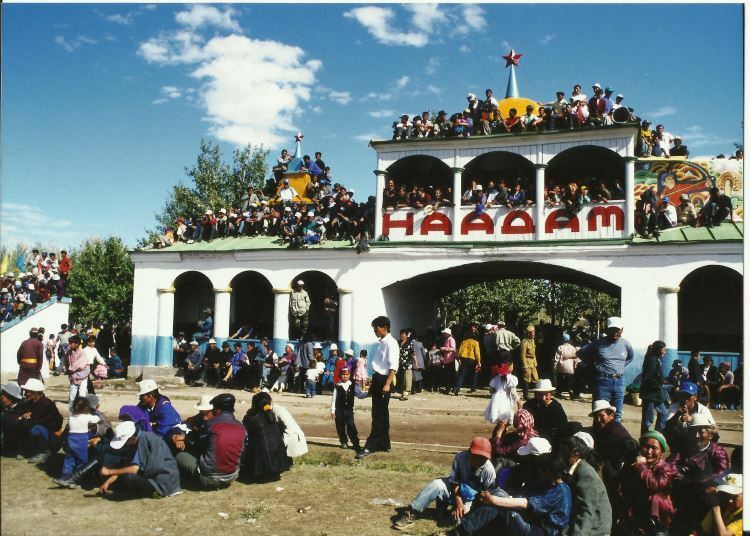 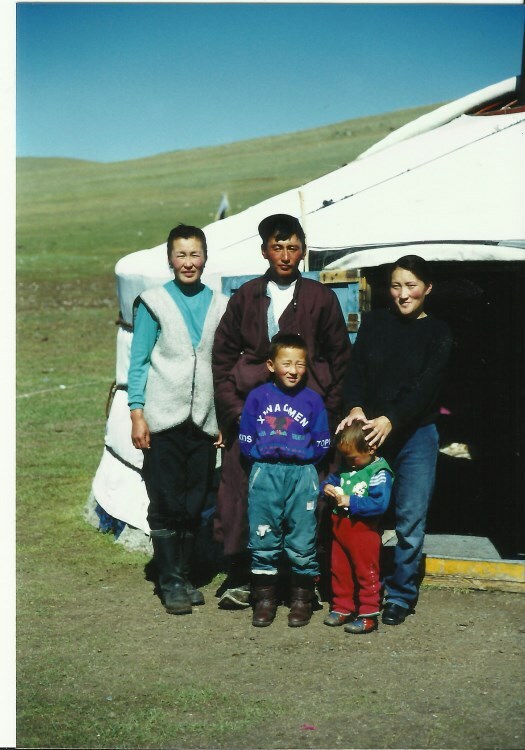 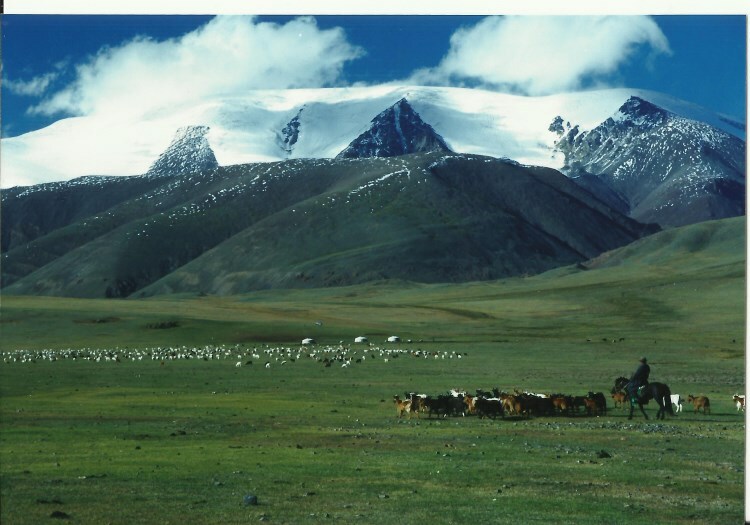 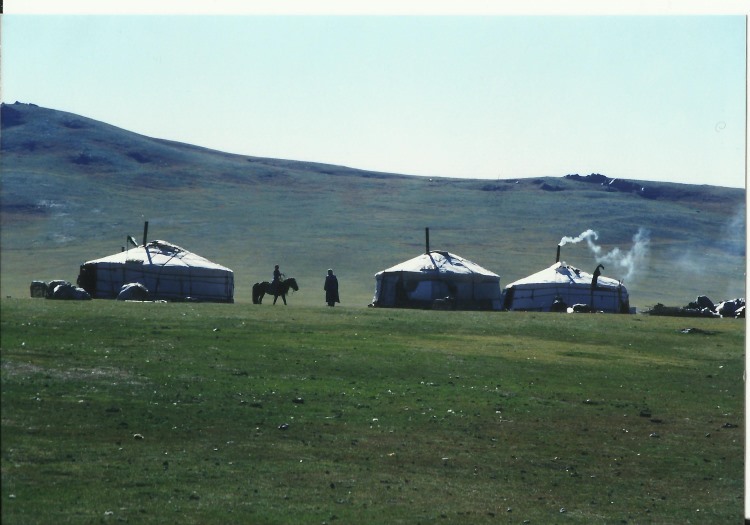 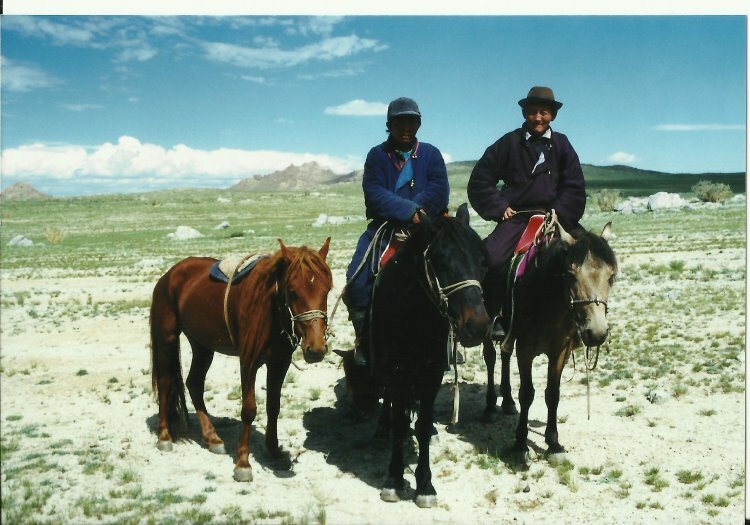 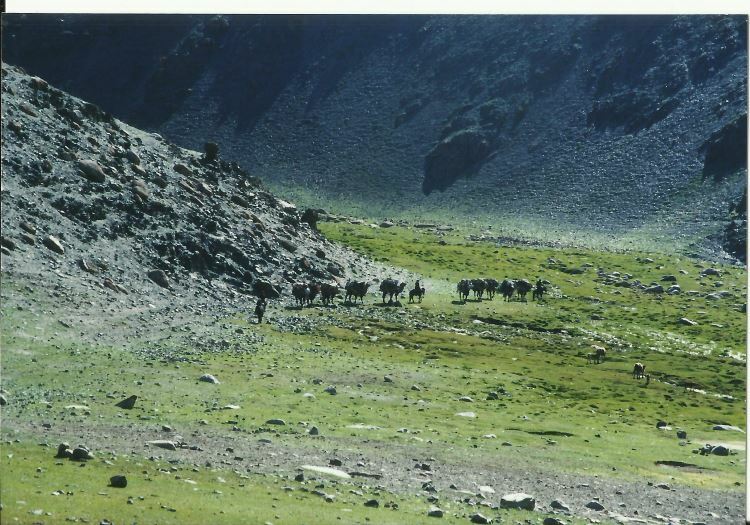 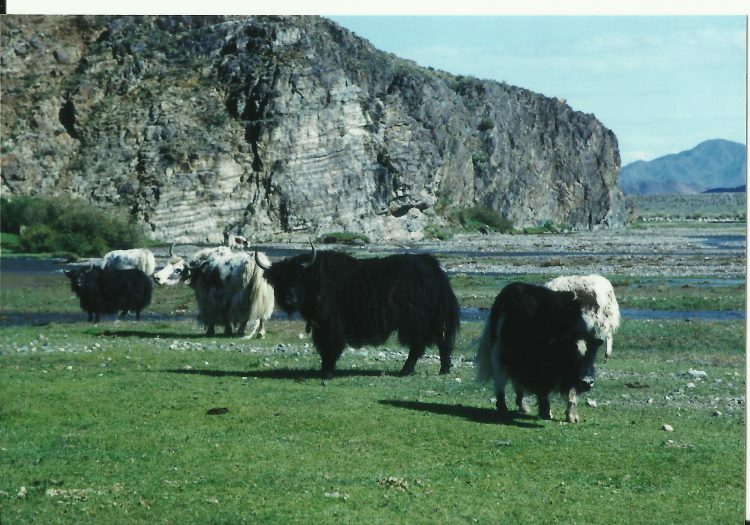 Peaks of snow and rock rise above rough ridges, some nestling glaciers, and grand valleys dotted with gers (yurts) and herds on the sparse grazing. 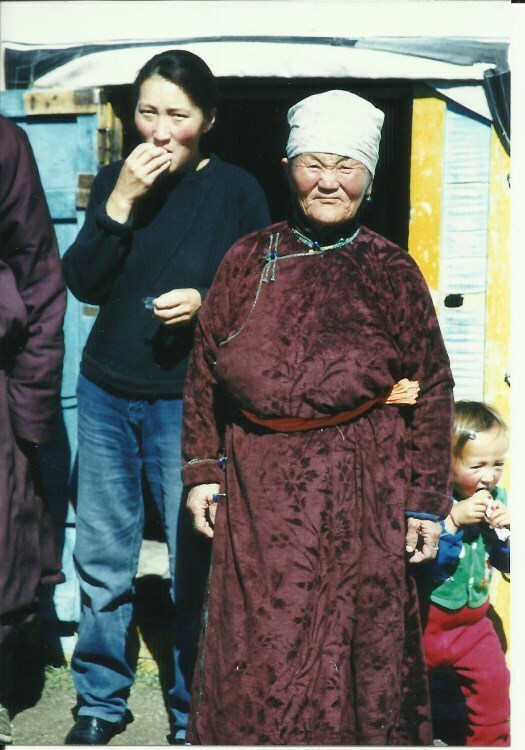 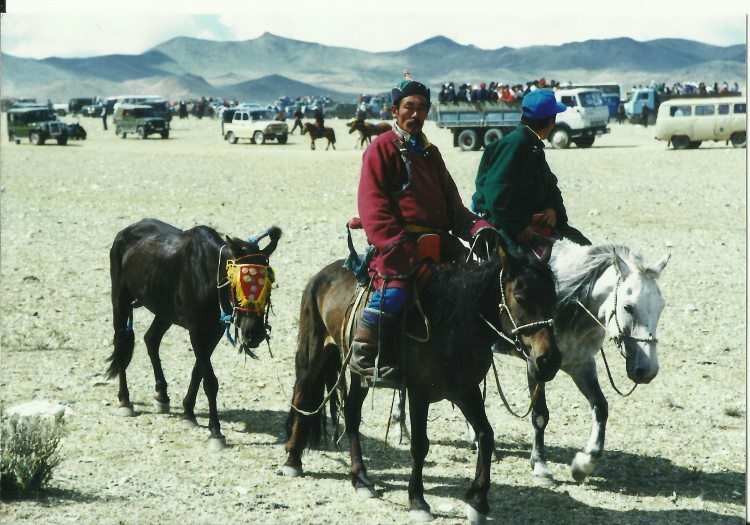 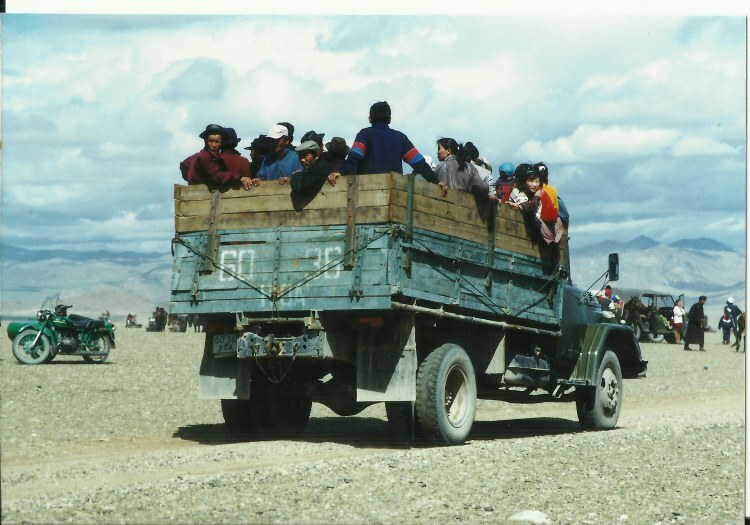 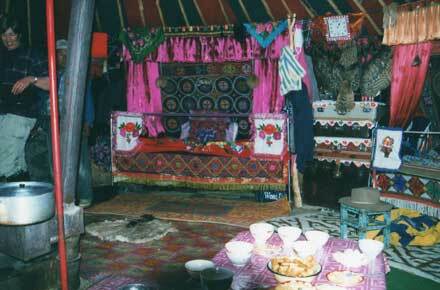 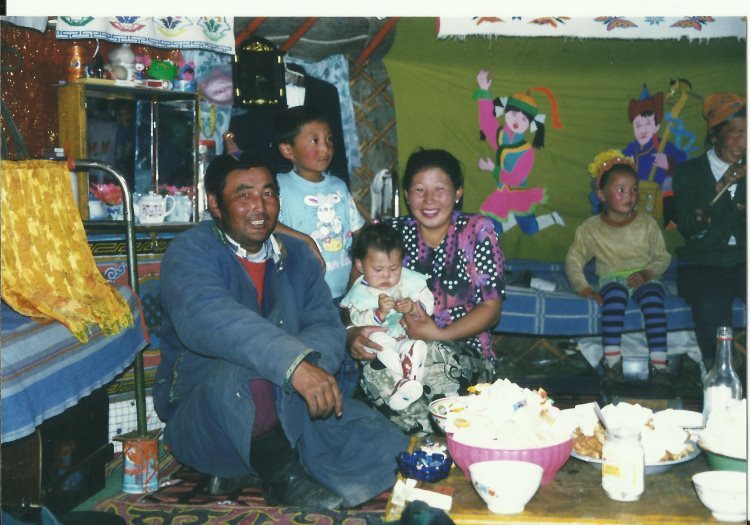 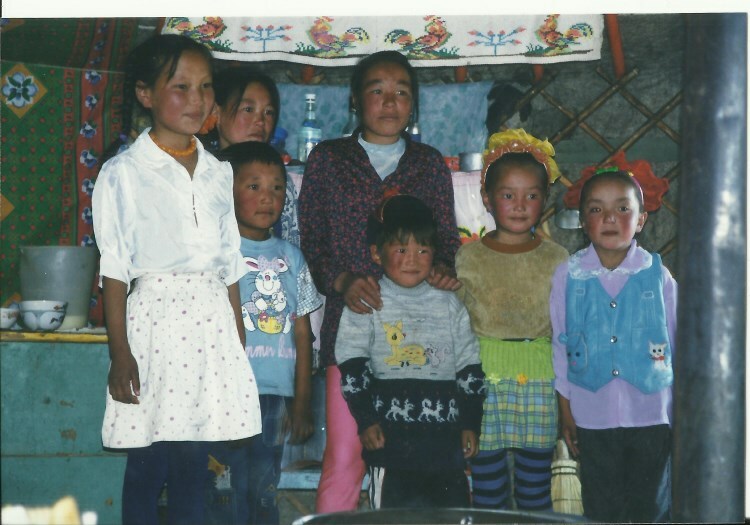 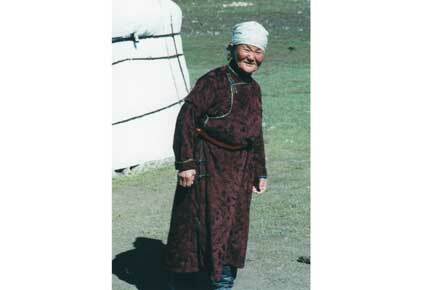 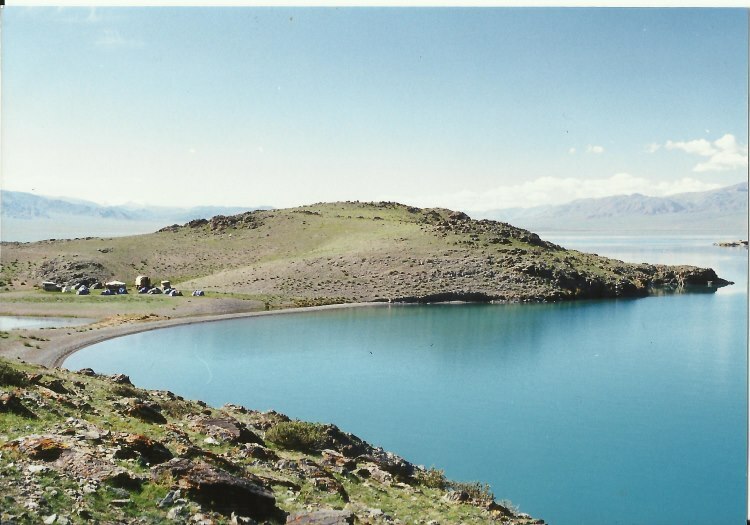 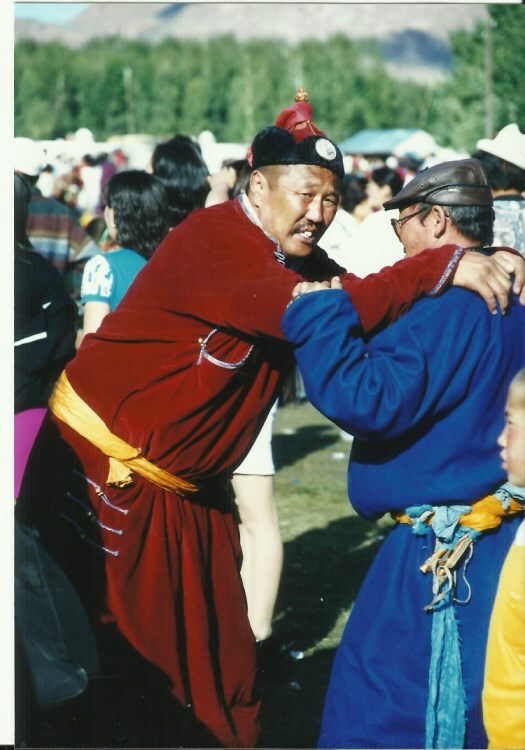 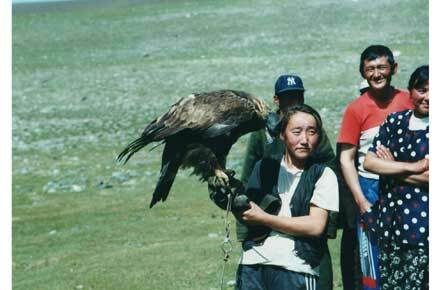 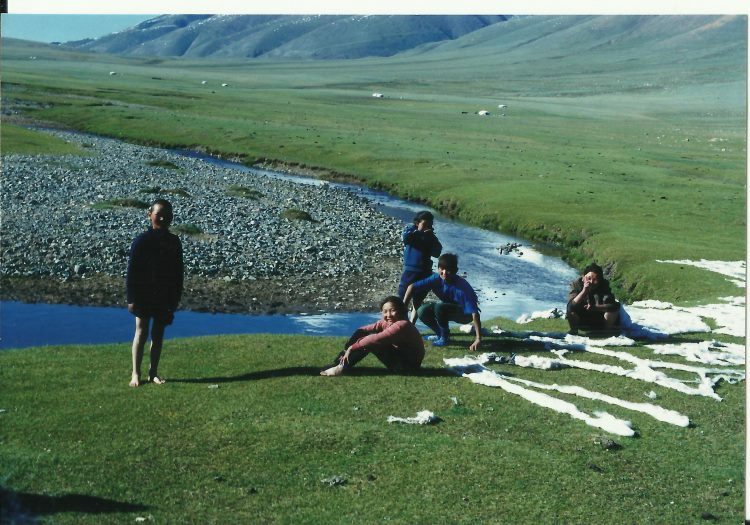 Enjoy wonderful campsites and join genuinely welcoming locals for a cup of savoury yak butter tea in their gers. 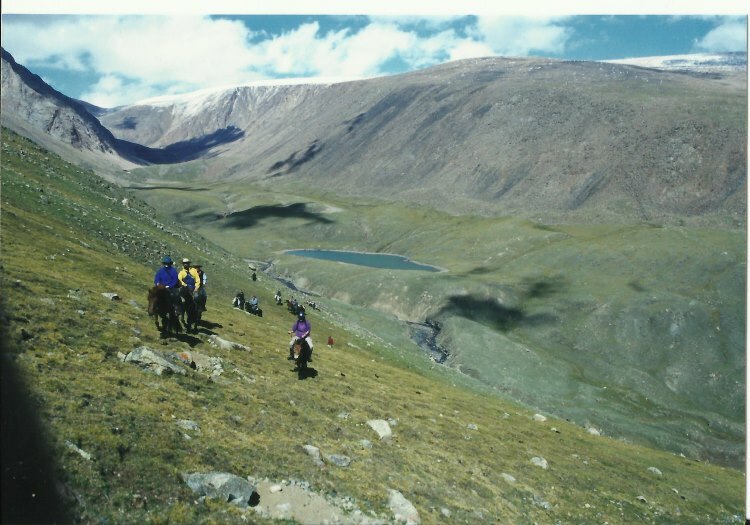 An excellent alternative is to ride these routes in this big country, you cover more ground and experience even more in the time available.